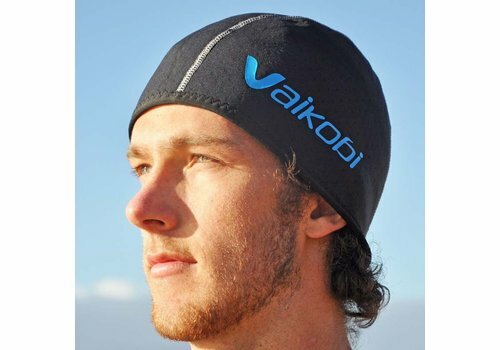 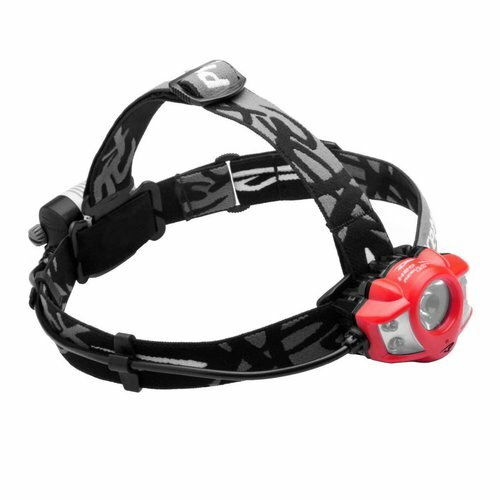 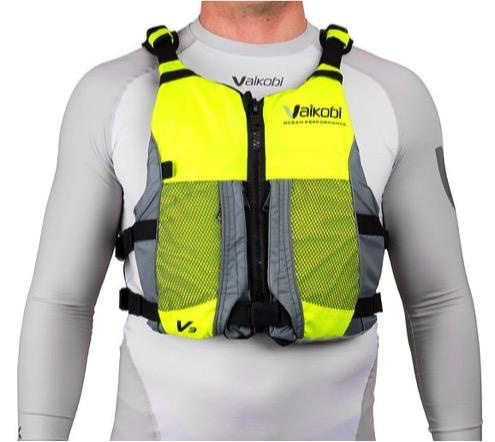 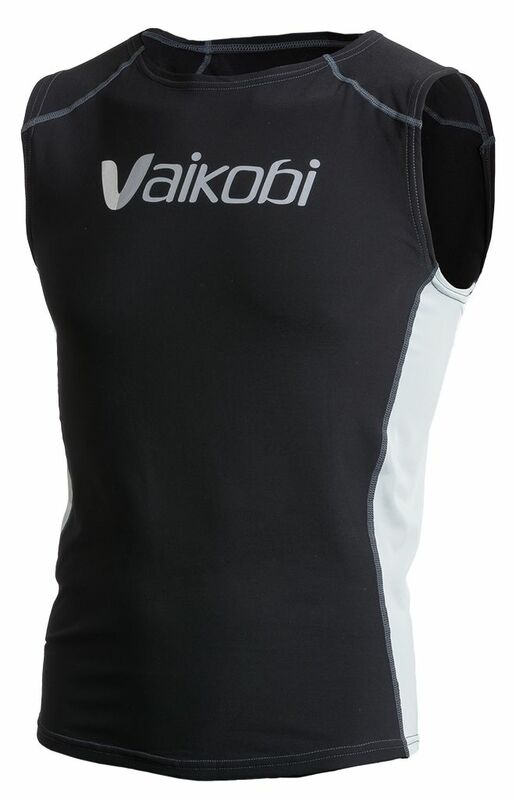 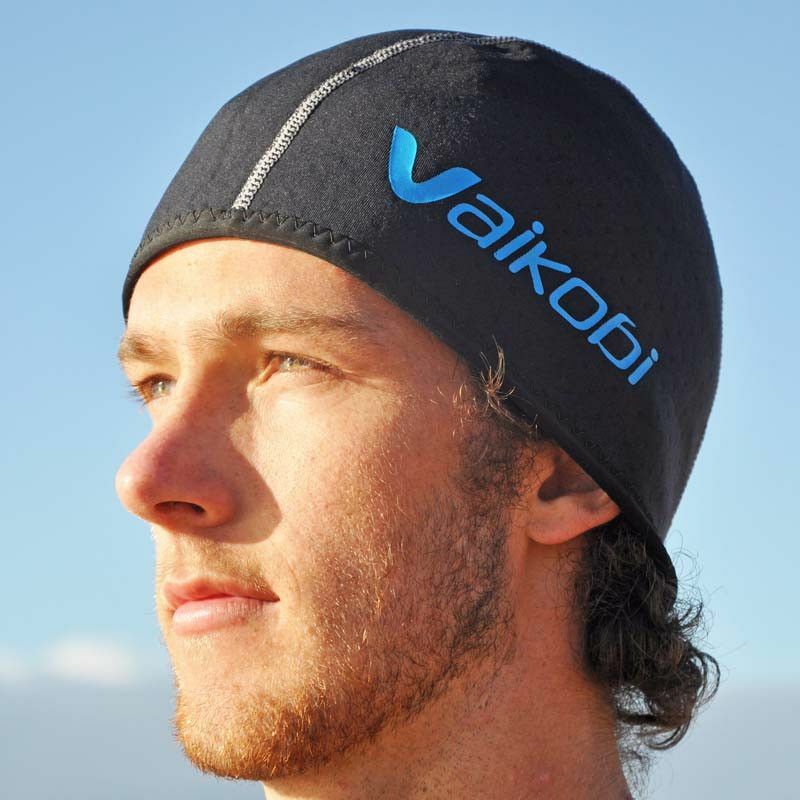 A new generation of the hugely popular Vaikobi Ocean Racing PFD - The V3 Ocean Racing PFD! 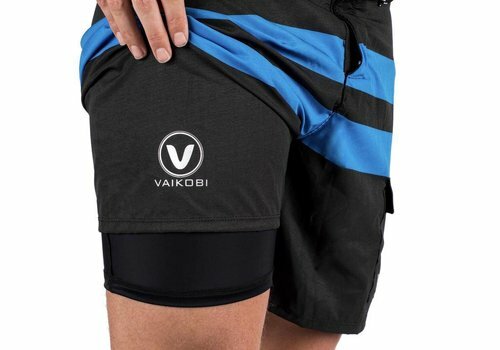 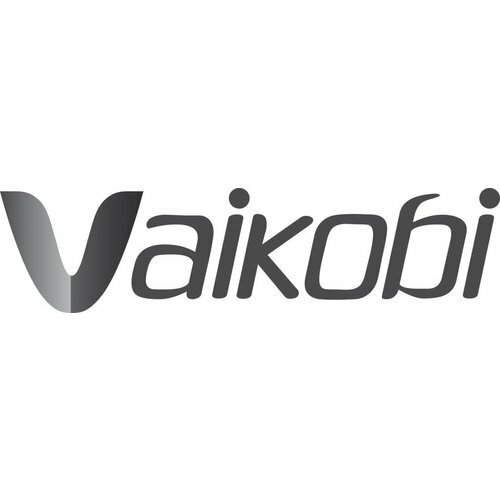 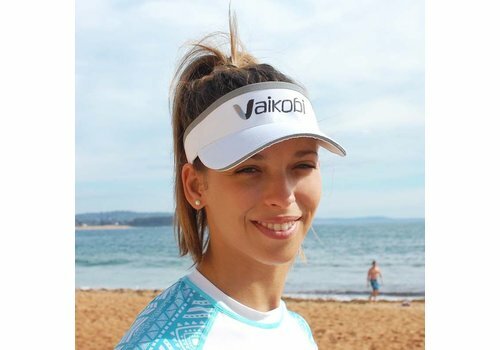 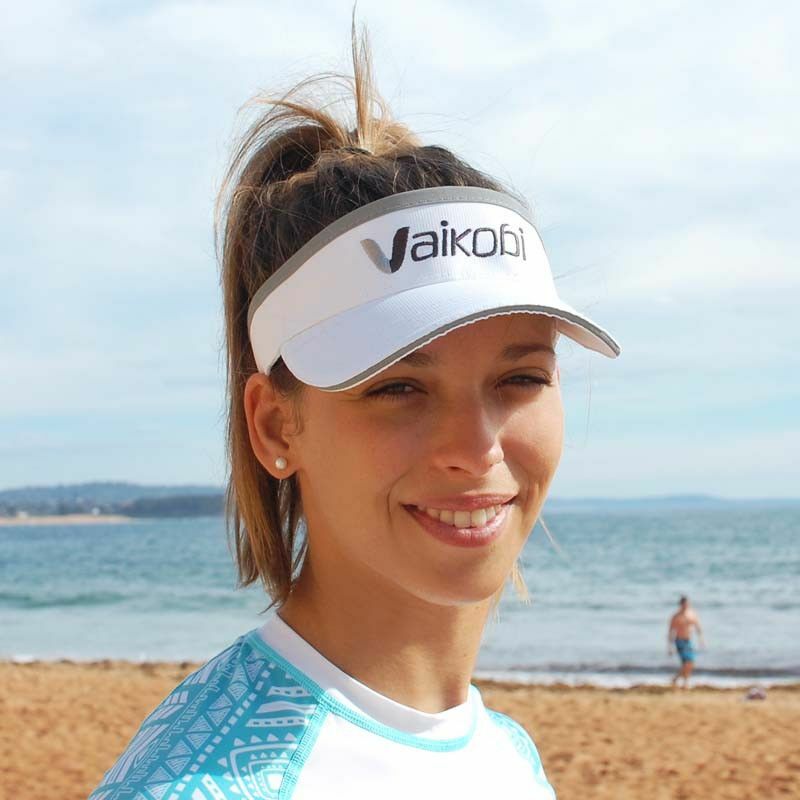 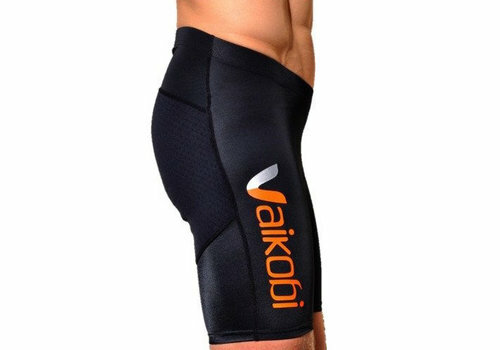 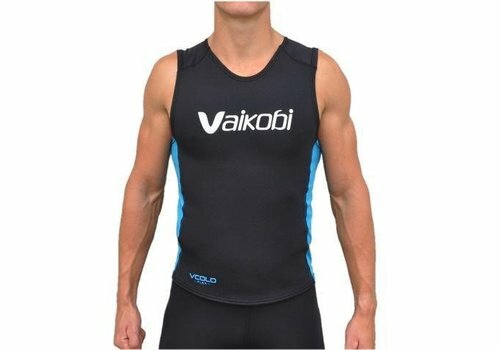 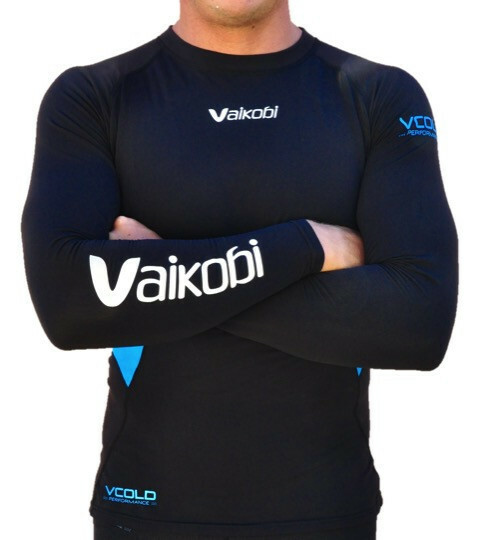 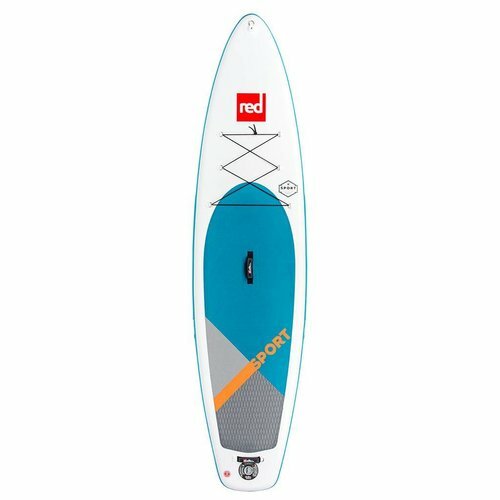 Vaikobi is once again leading the way forward in technical paddle gear with their latest addition to the Vaikobi line up- The Vaikobi Paddle Board Shorts! 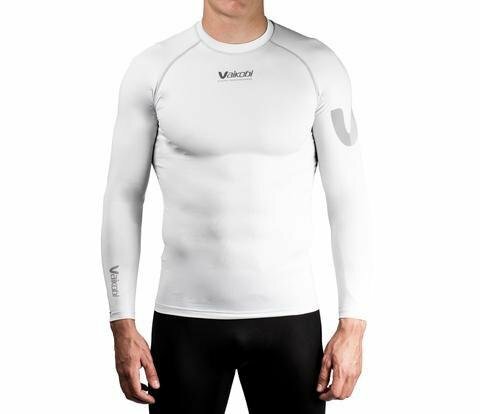 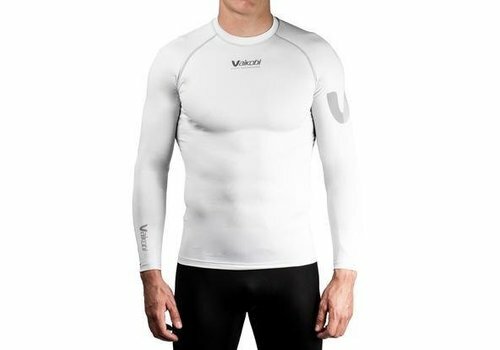 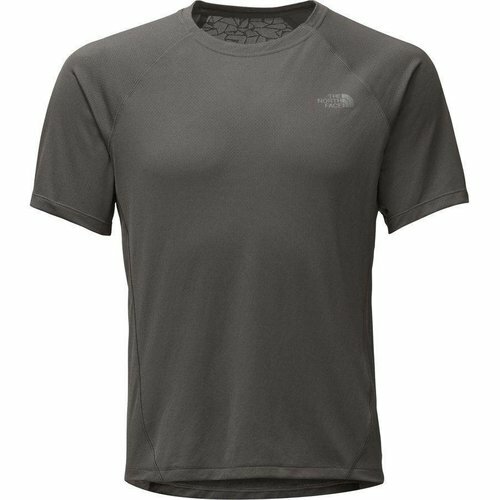 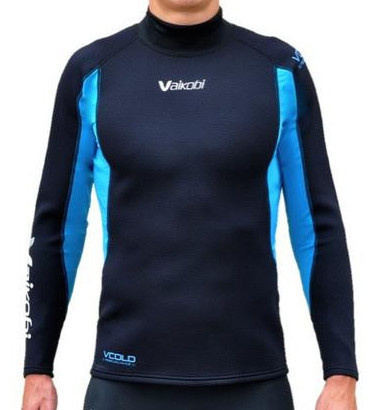 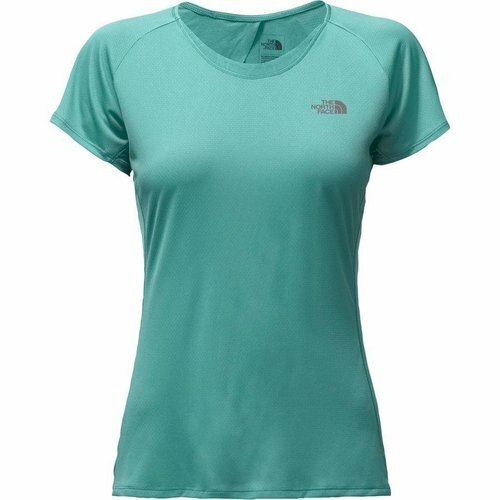 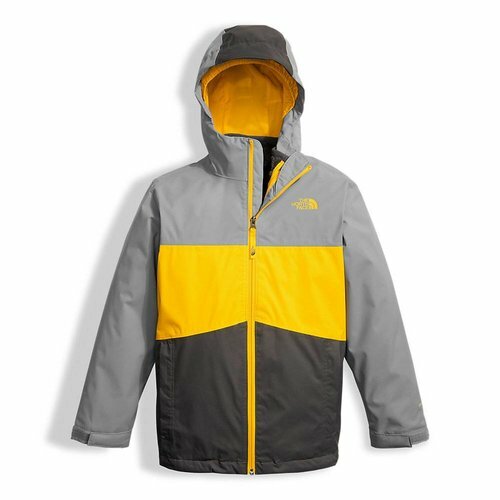 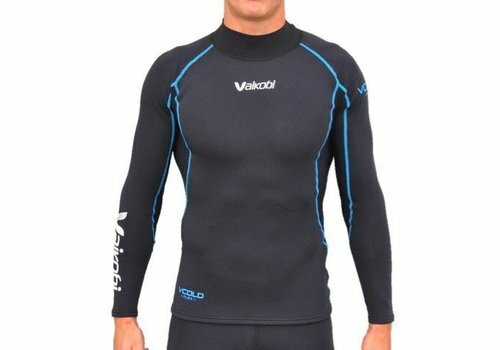 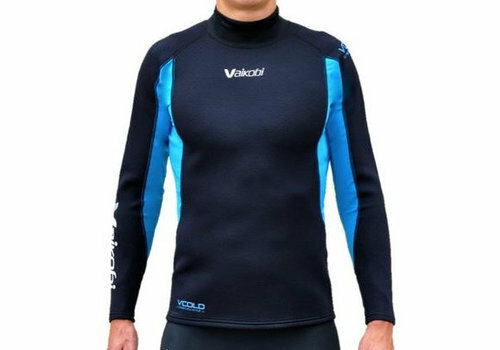 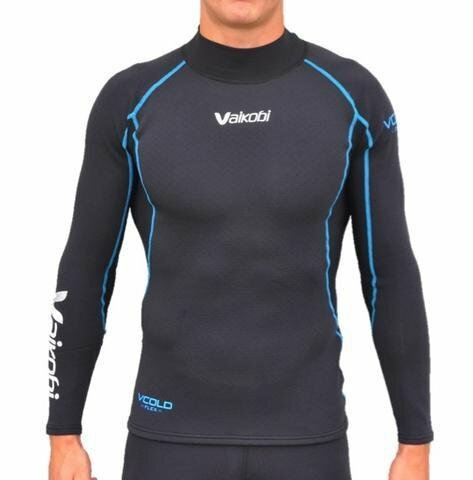 The new VCOLD FLEX L/S Top features a new hybrid of super stretch perforated neoprene and hydro fleece fabrications, strategically positioned for maximum comfort, breathability and thermal regulation. 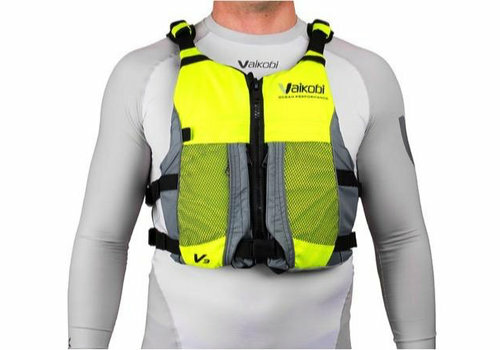 The new VCOLD FLEX Paddle Vest features a new hybrid of super stretch Airprene and hydro fleece fabrications, strategically positioned for maximum comfort, breathability and thermal regulation. 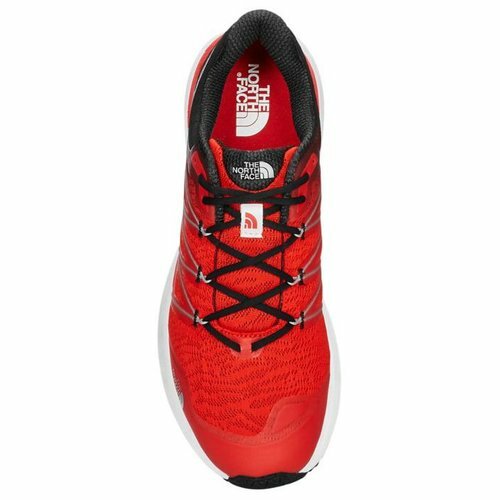 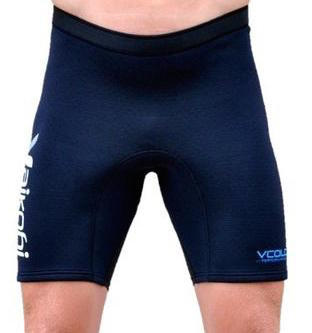 The new VCOLD FLEX Paddle Short features a new hybrid of super stretch, perforated neoprene and hydro fleece fabrications, strategically positioned for maximum comfort, breathability and thermal regulation. 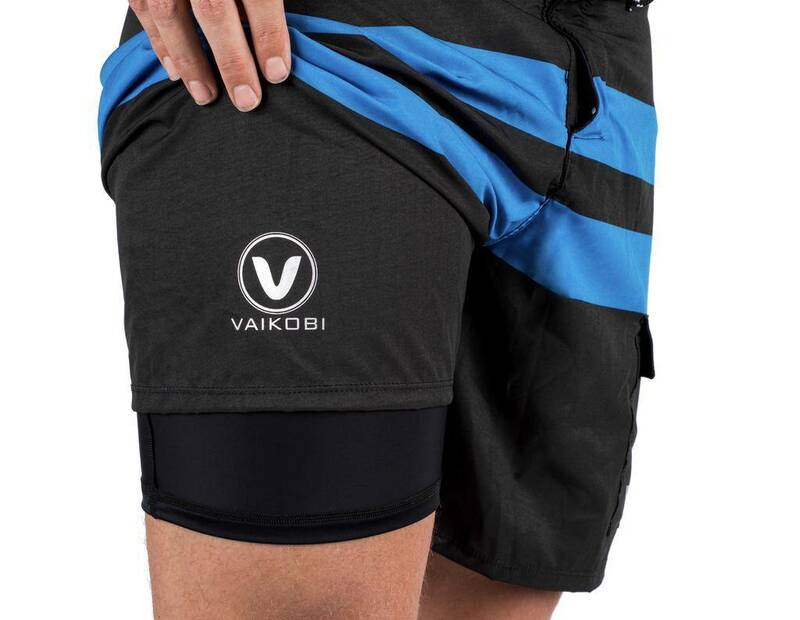 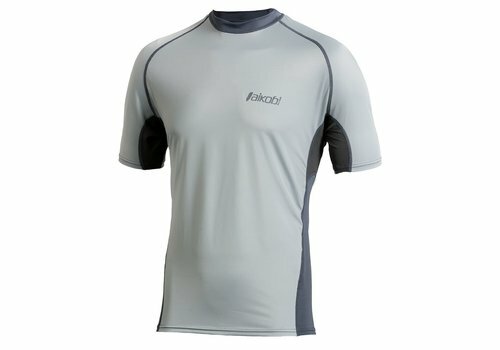 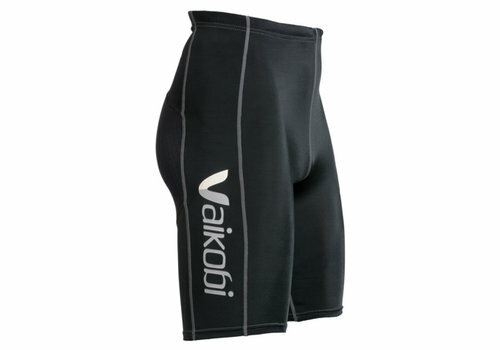 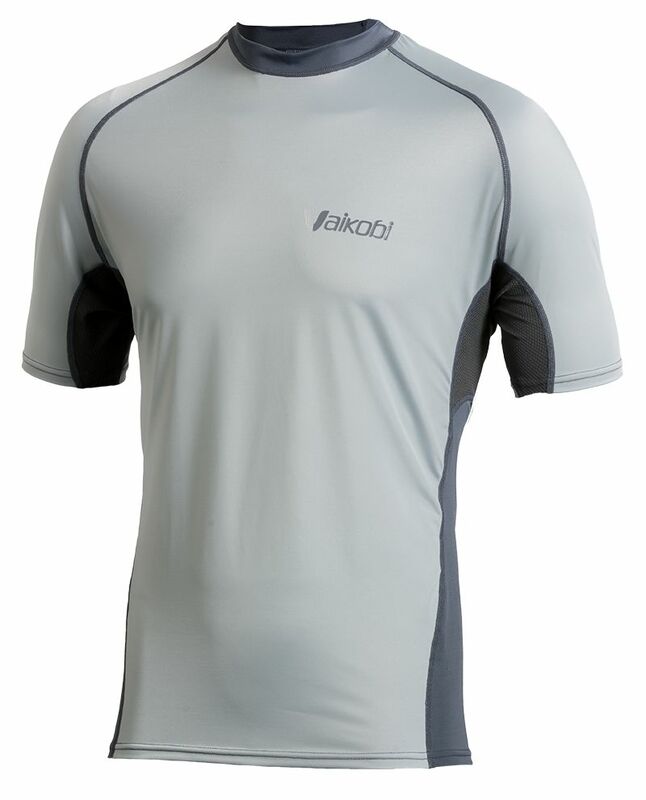 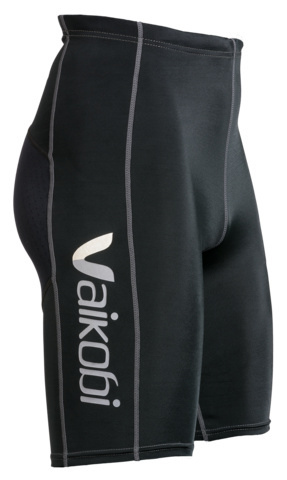 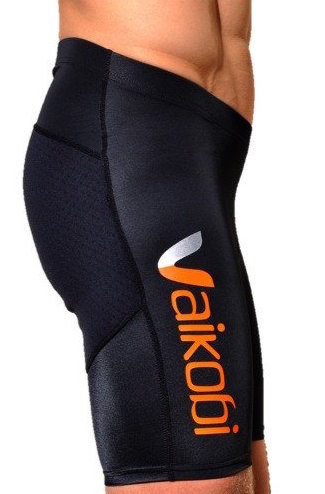 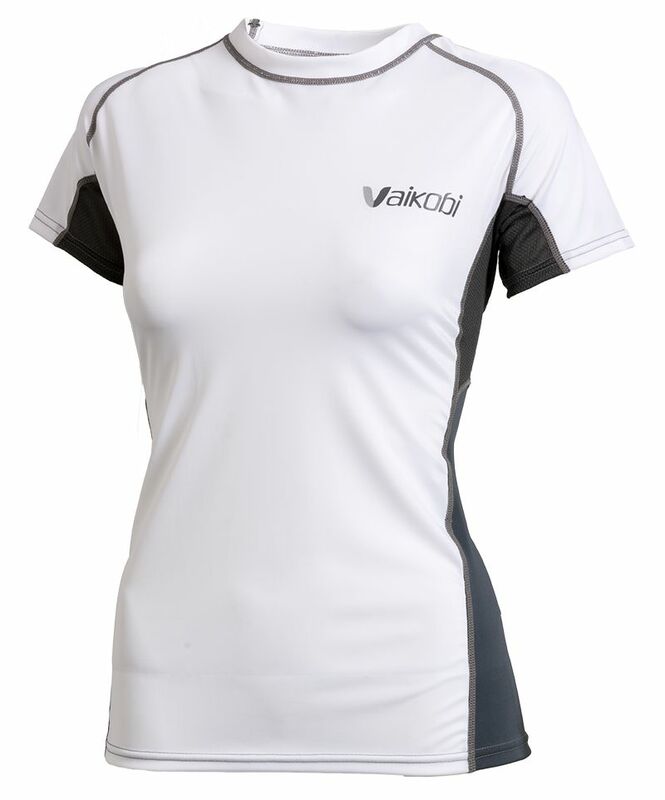 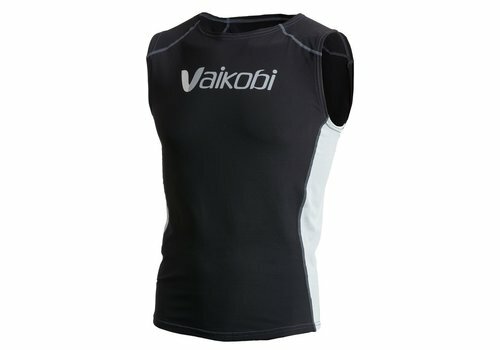 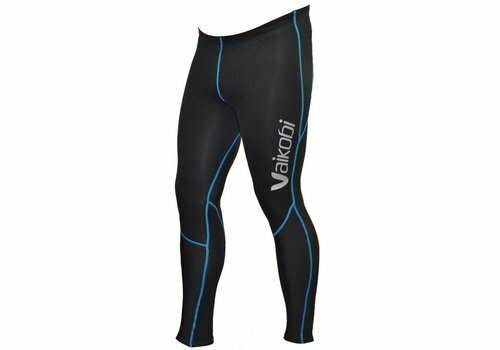 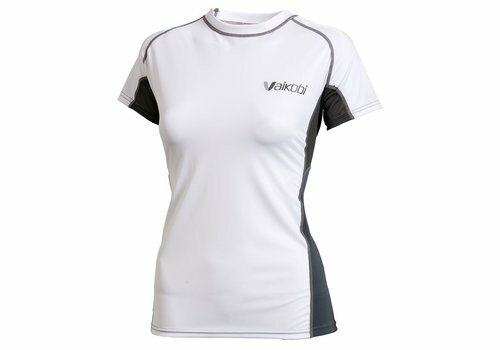 Protect your body this summer with the Vaikobi V Ocean Paddle Shorts.